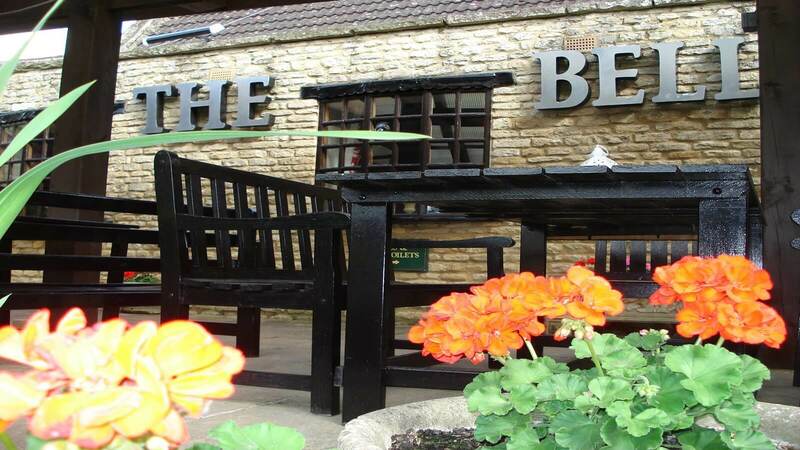 Hello and a warm welcome from the Bell Inn, nestled in Little Addington in the heart of the Northamptonshire countryside. The Bell Inn are so passionate about their food that they could sing about it from the rooftops and they want YOU to love eating their freshly-prepared, made-to-order food too! Wherever possible they use locally sourced organic produce, and only the freshest and finest of ingredients goes into their culinary creations. 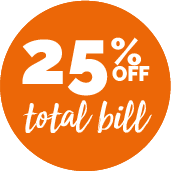 Their are dishes on offer to suit all tastes from the traditional with a hint of gastronomic twist, to the more exotic and range from delicate parfait to a belt-loosening 12oz slab of juicy Rib-eye steak!